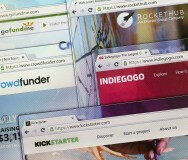 The time to prepare for online fundraising is now. Consider tips for a donor-friendly website that accepts online donations. What does your organization do? 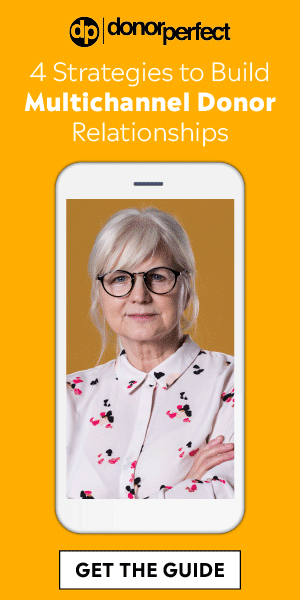 Website visitors want to find the answer within 60 seconds of finding your website. Put the answer on your home page and make it simple to understand. State your ultimate outcome and target population in eight words or less — for example, "reducing rates of binge drinking in college undergraduates." How will my donation be used? People don't necessarily expect that all of their donations will go directly to programs and client services. But donors do want a clear statement of how their money is spent. If you fail to provide this information or make it hard to find, people will wonder if you're trying to hide something. Can I trust you? Website visitors also look for social proof of your organization's credibility. You can provide this through testimonials, endorsements and ratings from watchdog groups such as Charity Navigator and GuideStar. Also state the number of years that your organization has been in existence and provide a mailing address for donors who prefer not to donate online. One possibility is to add a donation button to your website. You can do this through services such as PayPal and Razoo. These vendors require you to add a few lines of code to your organization's website, so find someone with the necessary know-how. If you already use a donor management system, then check to see if it can create a donation button for you. You can also accept donations through Facebook. If your organization already has a page on this social network, then consider adding a "Causes" tab for online donations. Another option is to accept donations through fundraising services. 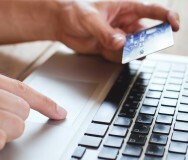 There are dozens of companies that take online donors to a secure third-party site to process credit card payments. Examples include Network for Good, 4aGoodCause, JustGiving and Virgin Money Giving. How does the provider safeguard the privacy of donor data? Is the provider trusted by others in the sector? "PCI" stands for Payment Card Industry. The PCI Data Security Standards Council — which includes American Express, Discover, MasterCard, JCB and Visa International — requires their merchants to meet specific security standards to help prevent credit card fraud. 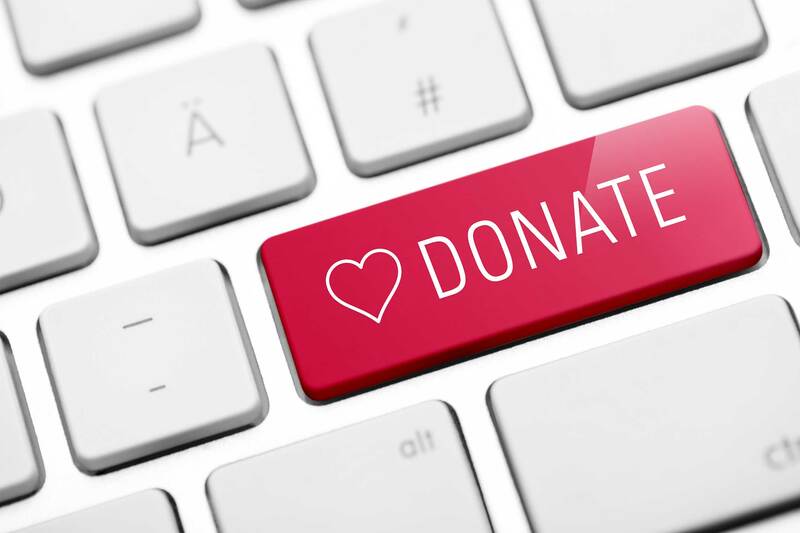 If your organization accepts online donations, understanding PCI compliance is essential — even if your "donate now" button takes supporters to a third party that assumes the responsibility for collecting donor payment information and storing it in a PCI-compliant manner. No matter how you choose to accept donations, provide a direct call to action. Amazingly, nearly one-quarter of the nonprofits in the Nielsen Norman study failed to include this information on their home page. For best results, make your donation link clearly visible. Also use the words "donate" or "donate now." Avoid indirect language such as "make a contribution" or "become a supporter." In the U.S., many small nonprofits are surprised to learn that soliciting funds for charitable purposes often requires state registration. However, the registration process and required forms differ greatly from state to state. To find out which states require registration, check out this map from Affinity Fundraising Registration. Then, learn when — and how — to register a fundraising campaign. In the U.K., you must register your charity with the Charity Commission if you have more than £5,000 in annual income — or if you're a charitable incorporated organization (CIO), whatever your income. Check with the Charity Commission for guidance on how to register your charity.